Modern IT applications increasingly retrieve, store and process data from a variety of sources. This can raise questions about the compatibility of licenses and the application's compliance with existing law. Issues of rights clearance are especially relevant in the creation of derivative works compiled from multiple data sources. Clearing and negotiating rights issues is a time-consuming, complex and error-prone task. License Composer: Lets a user create customized licenses. License Library: Lets a user choose from a set of standard licenses. License Annotator: Provides a user with a machine-readable and human-readable versionof your license. 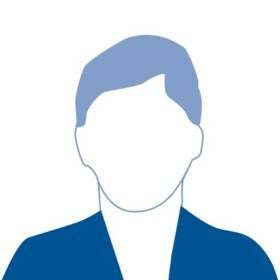 License Negotiator: Checks compatibility, detects conflicts and supports conflict resolution. 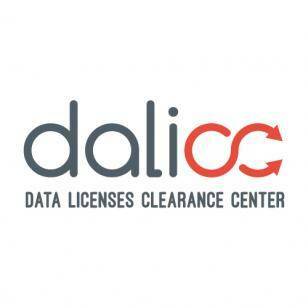 DALICC is primarily addressing the following target groups: commercial data suppliers, commercial data aggregators, app developers and service providers, law firms and legal divisions of companies or public organisations and open source and open data initiatives. DALICC will provide a user-friendly framework that allows to easily create and attach licenses in human-readable and machine-readable form to a dataset and derivatives thereof. 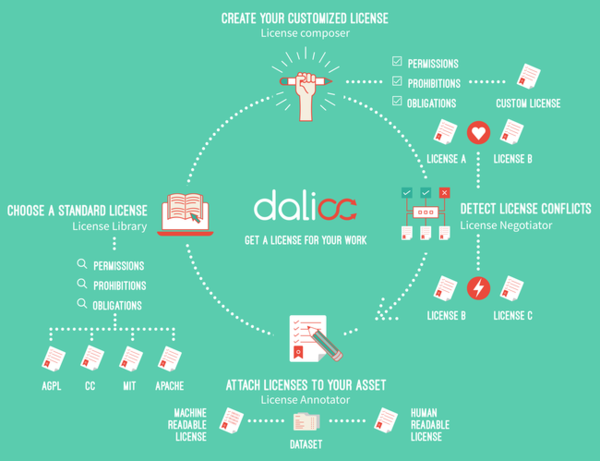 DALICC allows the cost effective check of license compatibility in the creation of derivative works, thus significantly reducing transaction costs associated with the legally secure provision and reutilization of data. DALICC's technical components are generic in design and can be extended to other areas of rights clearance like privacy law or competition law, thus extending its applicability to content or software and stimulating the expansion of the data economy. Find out more on our project website!